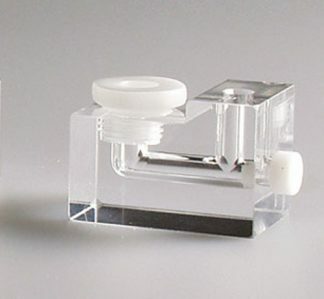 Neuro Probe blind well chambers are single well reusable instruments developed from Boyden’s original design, which allows the instruments to be used in much the same way as the original Boyden chamber. 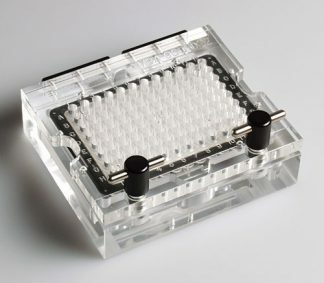 These chambers excel in small sample-number tests and are commonly used in conjunction with our multi well chemotaxis chambers. 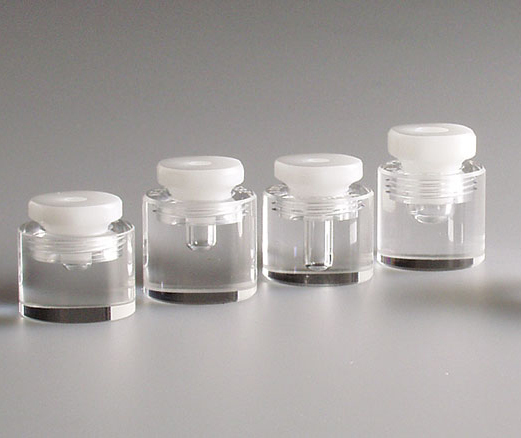 They are also very convenient for determining optimal incubation time. The bottom well of a blind well chamber is precision machined out of acrylic. 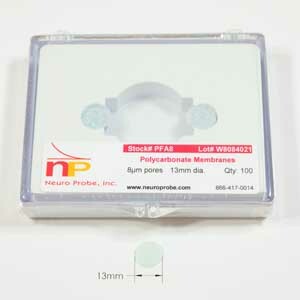 The top piece, or filter retainer, is machined of white acetal. A through hole forms the upper well. The proprietary design of the instruments eliminates the need for a gasket between the upper and lower well. A filter is placed over the lower well and held in place by the filter retainer. 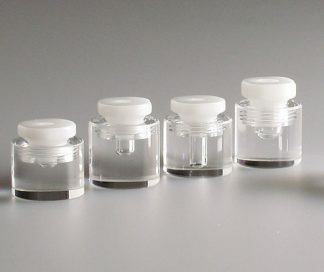 A wide range of filter pore sizes are available for these instruments.